Jesus sings Creation into existence, a lyrical look at the beginning of time. 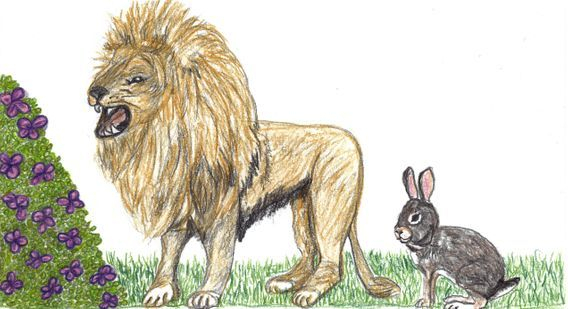 A captivating rhyming picture book for young and old. 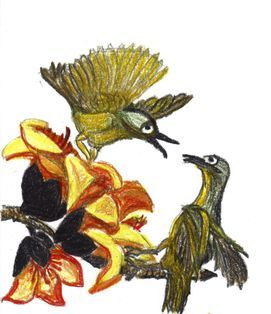 Beautiful illustrations by Linda Erwin complement this inspired look at creation. Seven days to create a world that would send an endless song of praise back to it's Creator. Available in e-book and as an 8x10 full color paper back. 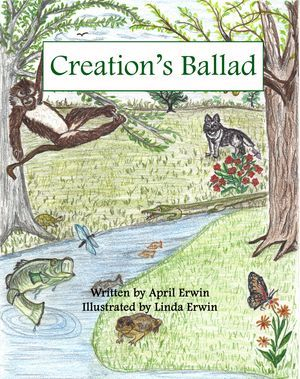 Read the author's testimony about the inspiration behind Creation's Ballad. Read the Illustrator's testimony about the inspiration behind her art. “Let the mountains shout for joy, and all ye valleys cry aloud; and all ye seas and dry lands tell the wonders of your eternal King. And ye rivers, and brooks, and rills, flow down with gladness. Let the woods and all the trees of the field praise the Lord; and ye solid rocks weep for joy.